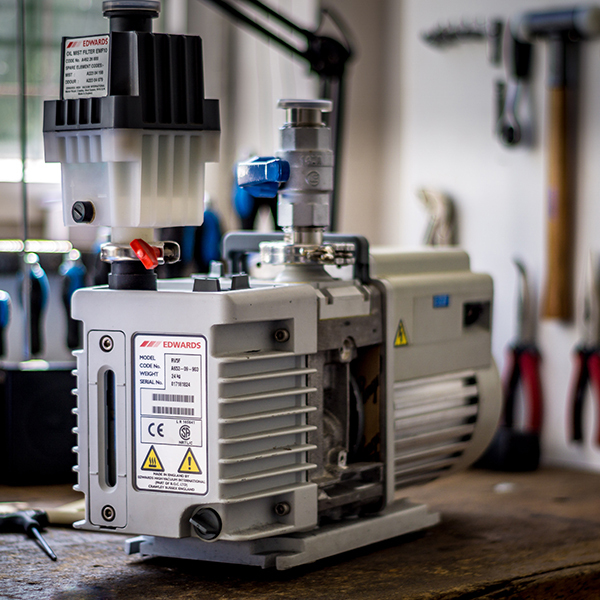 We are a free and independent service partner for vacuum pumps/components and have a wide array of offers for our customers – from service to maintenance to sales and distribution of vacuum technology. Please don’t hesitate to contact us via telephone, email or by using our contact form. Working as distribution partners of Atlas Copco, we are also glad to offer new pumps for sale.